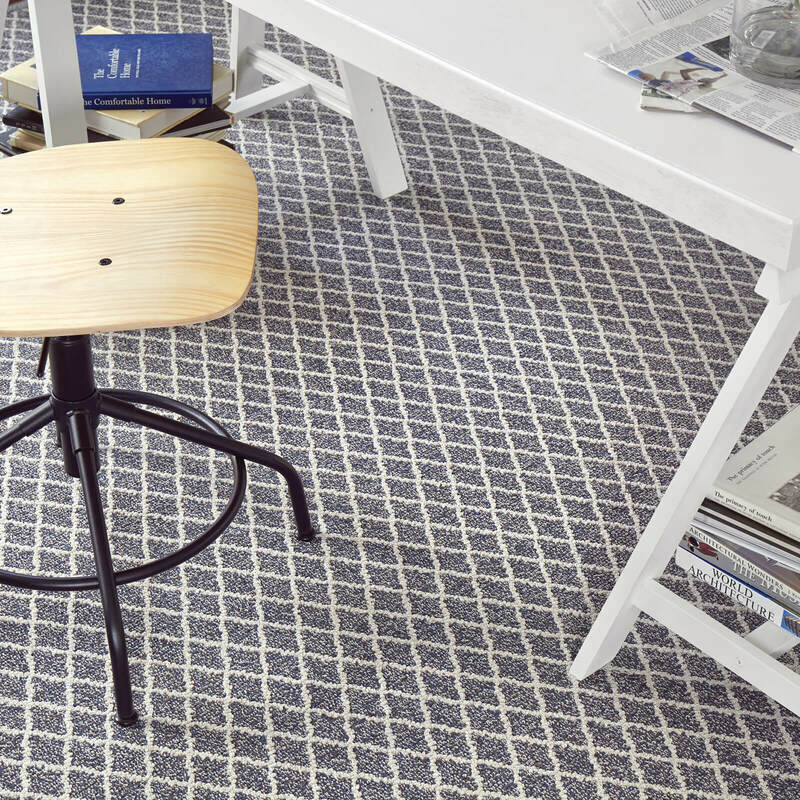 Carpet is the ideal soft flooring solution for any home, office or recreational room. It allows you to cover entire rooms –from wall to wall. The result is a plush level that embraces you as you walk across the room in cushioned comfort. 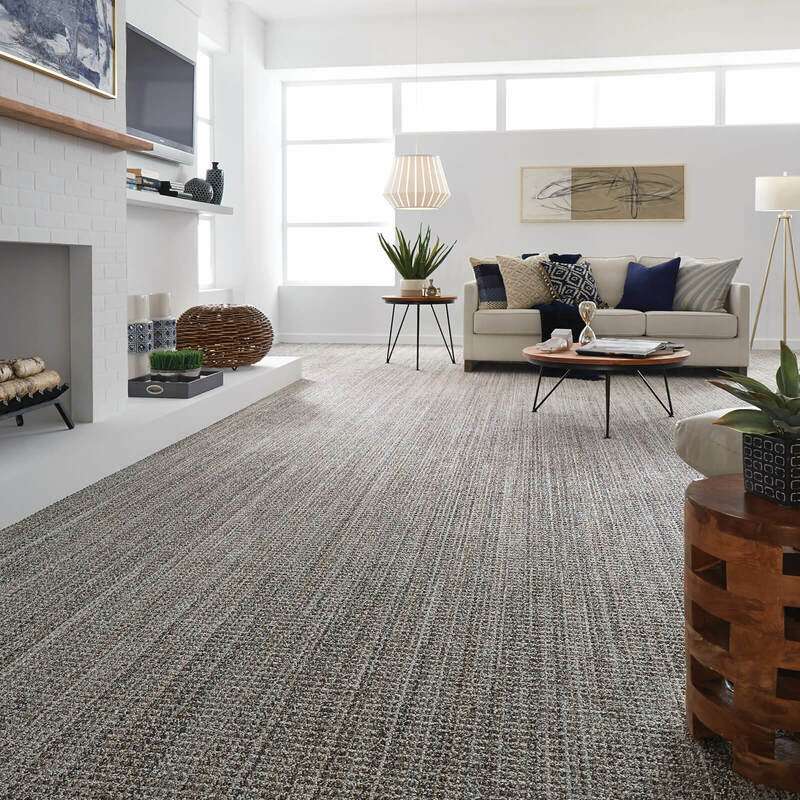 Carpeting is a very popular choice for bedrooms, living rooms, hallways, as runner and throughout other cozy home spaces like closets, offices, and loft spaces. It offers unlimited options ranging from distinct styles and pile heights not available with common hard surfaceflooring solutions. 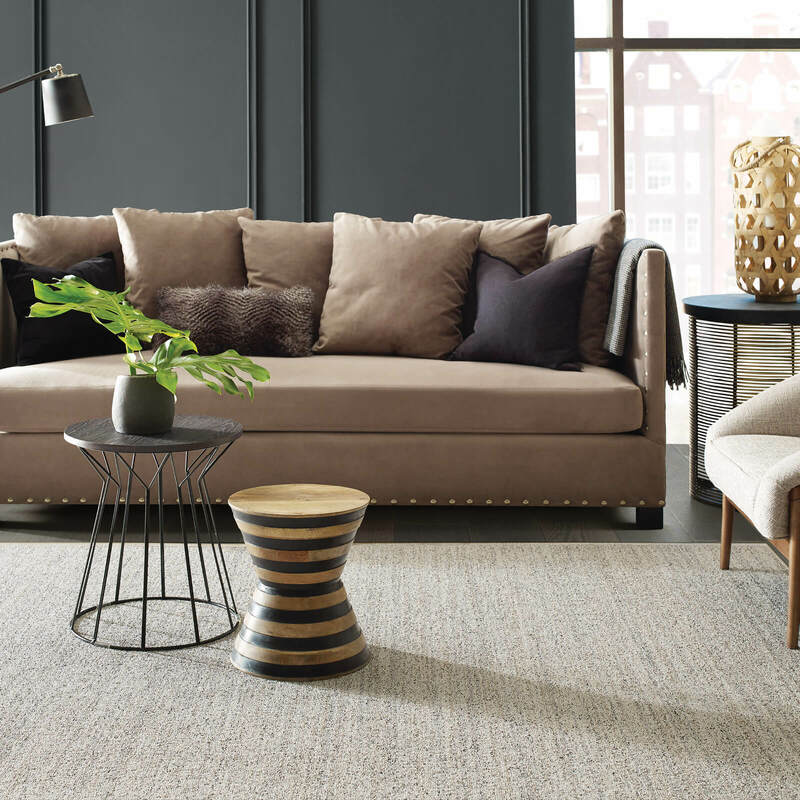 Browse our carpet catalog and experience all of the fine carpet styles we have to offer here at Carpet Advantage! Check out our gallery of carpet room designs and get inspired to install carpeting in your own space! Consult our carpet installation guide and learn what to expect on installation day! With proper care, your carpet will be able to continue at peak performance for many years. Learn how to clean and maintain your new carpet from our expert guide! Loop Pile, in contrast, refers to carpet that’s created in a more continuous strand. The loop pile can be found used in a similar pattern or contain a textured finish made using loops of various heights. 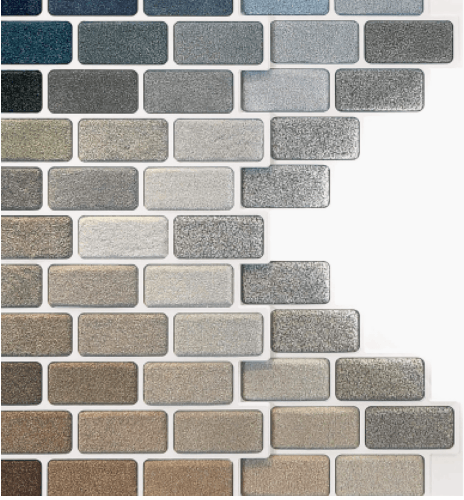 This gives the construction the ability to have a pattern added or texture tothe carpet. The random or sequenced loop design creates textures or patterns throughout the flooring and gives the carpet itself extra durability. Tighter, more heavily twisted loops are used for optimal resistance to crushing. While the looped pile created multiple option for appearance and durability, they are also more prone to pulled loops which can lead to runs in the carpet. The iconic style of long, plush pile with extra twist in each fiber. This is the style that comes to mind for most people when they think of carpet. Shorter pile than Saxony, with a soft, velvety appearance. It also can more easily display tracking from footprints and vacuuming. Also known as shag, with a less formal appearance. It provides a more luxurious feel and style to a room. A simple, repeated loop for a uniform carpet surface. It doesn’t show footprints and it often ideal for offices and rooms with high traffic. A textured loop, made in straight rows. It comes in a variety of patterns and textures. Often characterized by chunky loops, originally popularized in commercial settings. The name originates from the style of weaving done by the Berber tribes of North Africa. Many of the carpet styles we have available at Carpet Advantagecomes with built-in features that you may not expect from carpeting. Carpet is one of the most hypoallergenicsolution for your home, trapping allergens and preventing them from escaping into the air. Unlike a hard surface which exposes dust and dander to the room’s occupant, the carpet helps trap those allergens more easily. A regularly cleaned carpet is an ideal tool for improving indoor air quality. Newer vacuum cleaners are built with deep suction to fully remove the dust, dirt and allergens. Many Shaw nylon and polyester carpets that we carry feature the R2X Stain and Soil Resistance System, repelling liquids and other materials. While other “resistance systems” for carpet do exist, R2X is different because it covers the entirety of each carpet fiber –not simply the surface. 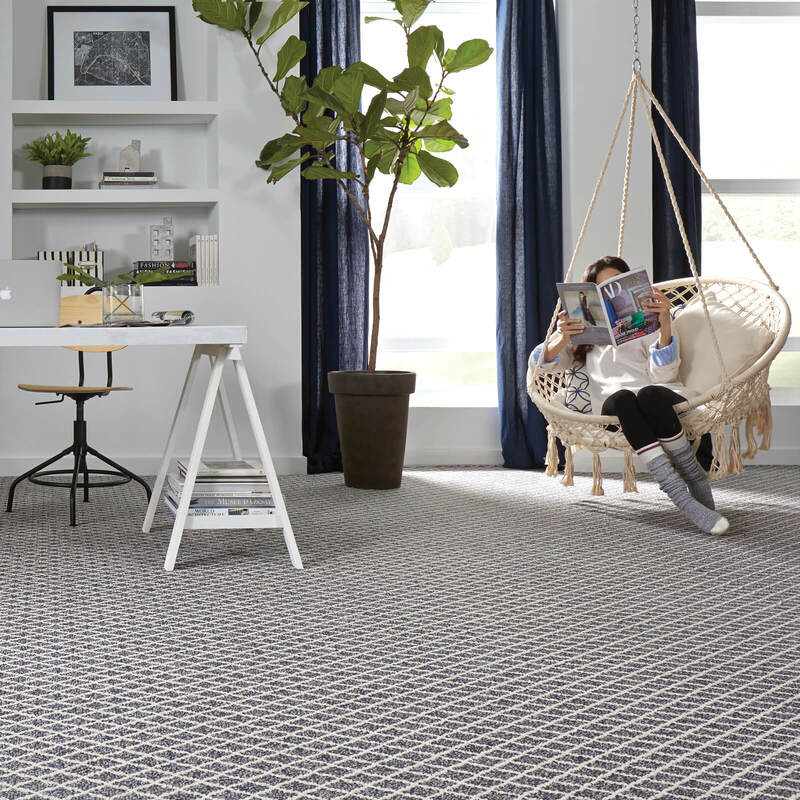 An additional Shaw innovation is LifeGuard spill-proof backing, which adds to the spill proof nature of these carpets! Choosing the right carpet padding is just as important as selecting your carpet! A fuller pad will also prolong the life of the carpet and should be an important factor to consider whenselecting your new carpet. While carpet padding is not a necessity. It is, however, an important investment to help protect your carpet and extend its lifespan. An unseen addition installed beneath your carpet, padding serves to add extra cushion to your floors while minimizing noise and maximizing insulation. It’s the backing to your carpet a person often notices when there isn’t adequate carpet padding underneath. 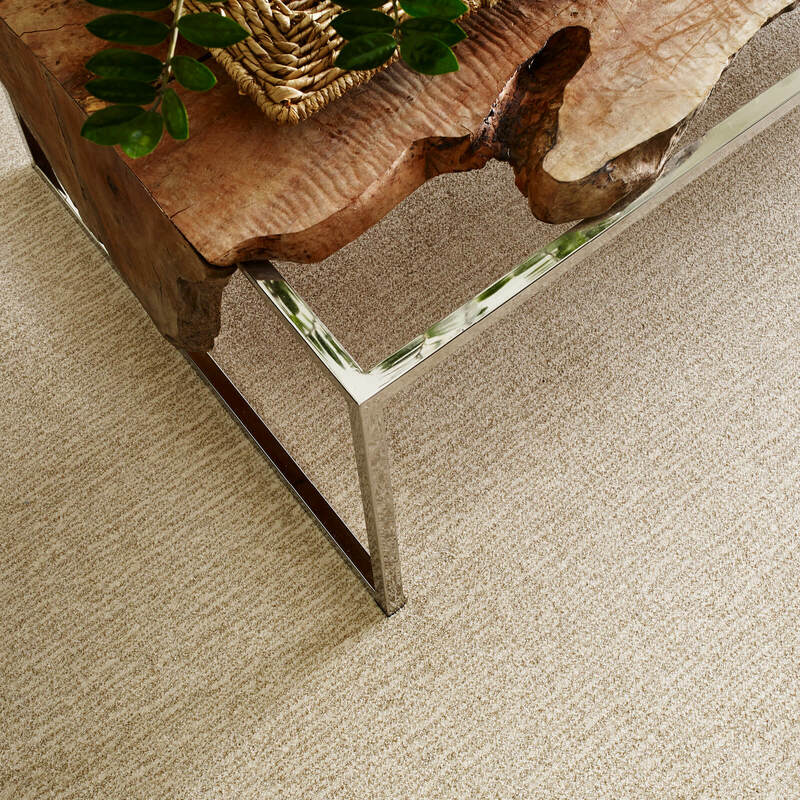 Carpet padding options from Shaw range in cushion, comfort and protection. One of our flooring specialists will help you find the right balance of features for your budget. We off flooring solutions from all of these trusted names!